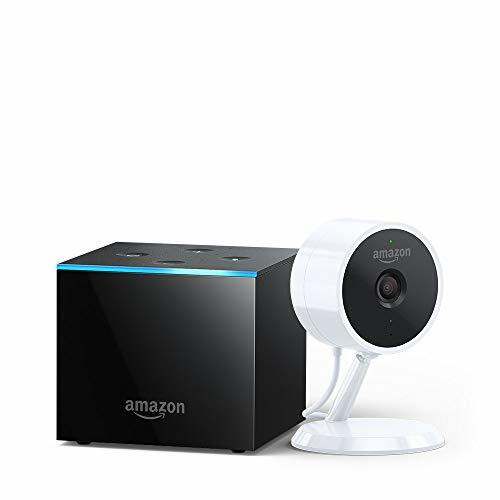 This bundle includes a Fire TV Cube streaming media player and a Cloud Cam security camera. Use Fire TV Cube and Cloud Cam to check in on another room. 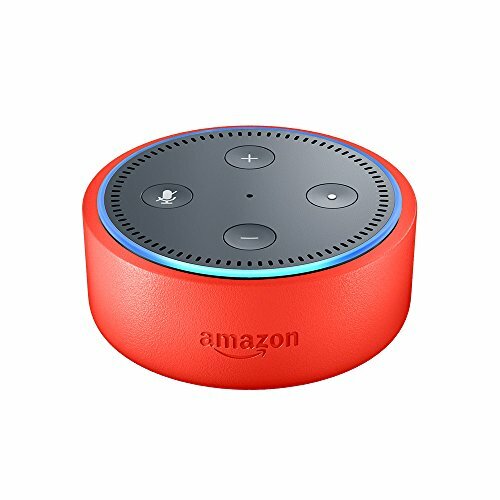 Just say “Alexa, show the baby’s room”, and Cloud Cam’s live feed will display in 1080p Full HD on your TV. Fire TV Cube hears you from any direction. Enjoy hands-free voice control of content-search, play, pause, fast forward, and more. 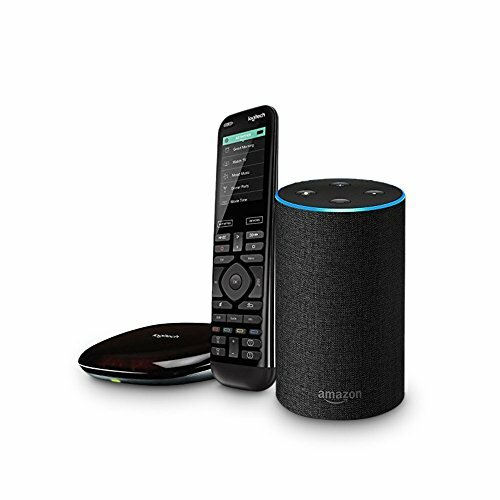 Control the power and volume on your TV, soundbar, and A/V receiver as well as change live cable or satellite channels with just your voice. Plus, ask Alexa to view live feeds with Cloud Cam. Stay connected 24/7 with Cloud Cam. Watch, download, and share the last 24 hours of motion alert video clips for free. Get notified when Cloud Cam sees activity and check in anytime or watch motion clips. Use night vision and two-way audio on Cloud Cam to see clearly in the dark and stay in touch with your household. Get Cloud Cam subscription (free trial available for eligible customers) for intelligent alerts and advanced features like person detection, Zones, and see up to 30 days of video history.